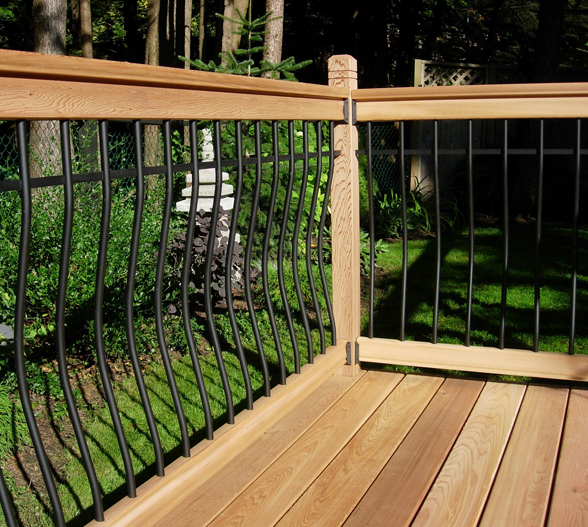 Looking for beautiful design, the simplicity of installation, and the flexibility to personalize your outdoor living space? 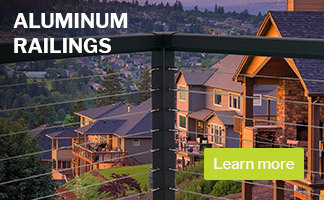 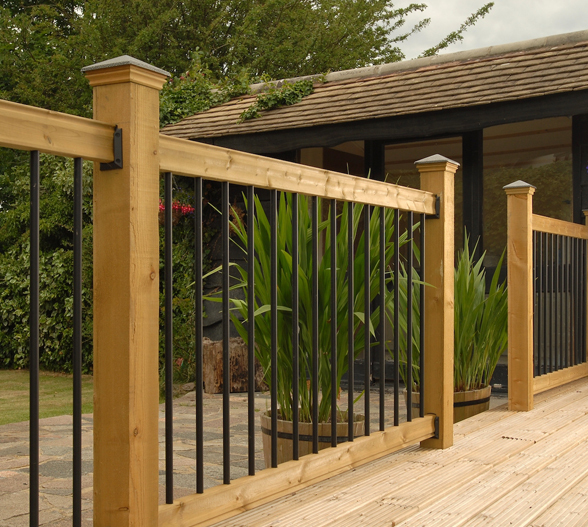 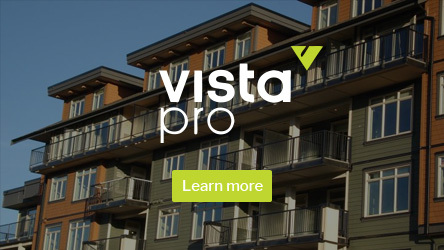 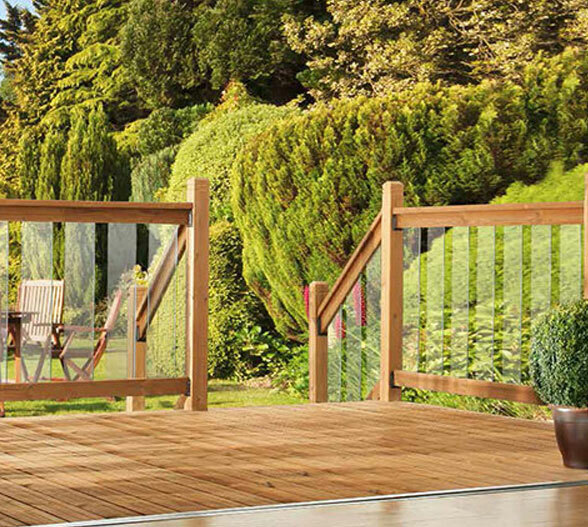 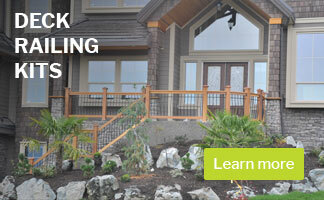 Vista™ Deck Railing Kits are the answer! 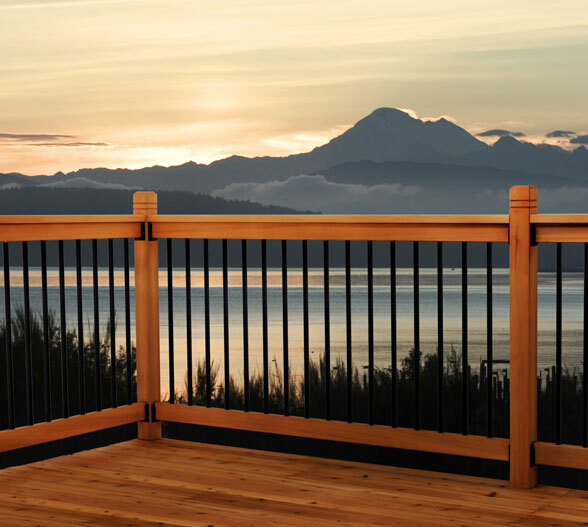 Whether you are looking to make a bold statement or to simply add warmth and beauty, Vista™ Deck Railing Kits helps create your perfect outdoor living space.